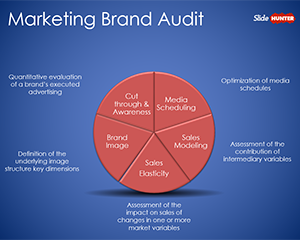 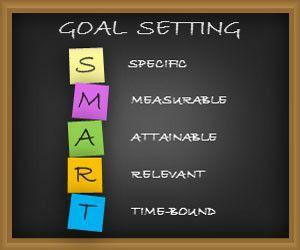 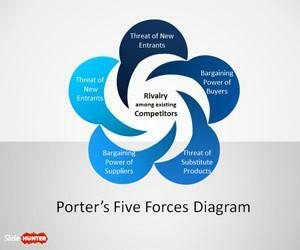 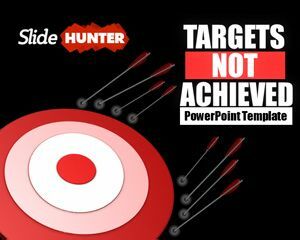 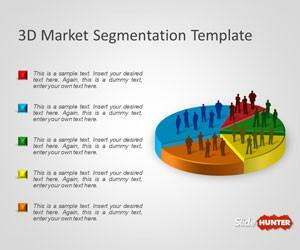 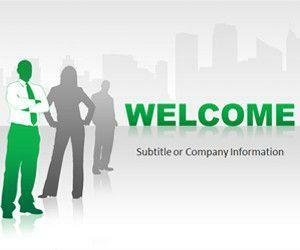 Download free Marketing PowerPoint templates and presentations for business and marketing in general. 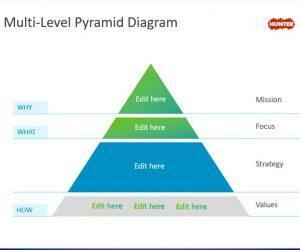 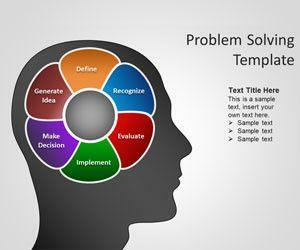 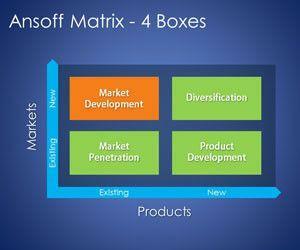 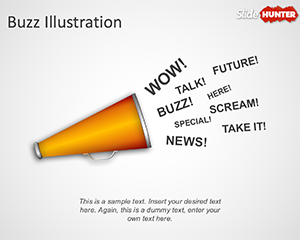 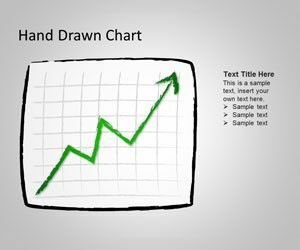 You can download free Marketing PPT templates to decorate your slides and presentations in Microsoft PowerPoint including some nice Marketing diagrams and models that you can use, for example customer and consumer needs or chain value forces as well as other marketing and sales diagrams for your presentations in Microsoft PowerPoint 2013 and PowerPoint 2010 or 2007. 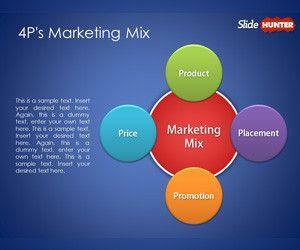 Alternatively you can check the free Marketing Mix PowerPoint templates for presentations including slide designs for 4P marketing mix.